We’ve had some great coverage over the years, with an array of journalists trying out our tours and leaving some very positive feedback. Scroll down to read where we were featured. 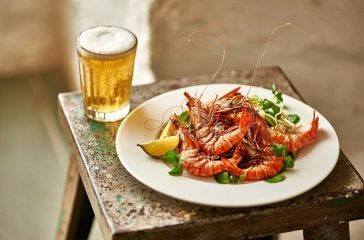 Journalist Graeme Green enjoyed our South Coast Tour and the fantastic local delicacies and drink hotspots that the route has to offer, stopping by Camel Valley Vineyard and Polgoon Vineyard and Orchard on his way. 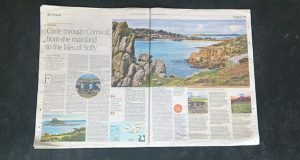 In April 2014, journalist Nicholas Roe came to Cornwall to try out the Cornwall and Scilly Tour. We have an 11 day Cornwall and Scilly tour and a 14 day Cornwall and Scilly tour, which we introduced at the beginning of 2014. We have also been featured in a double-page spread in the July 2013 issue of Cycling World, one of the country’s oldest cycling publications. 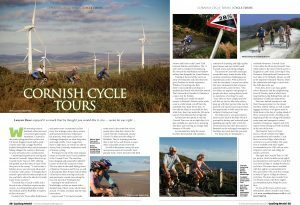 As the magazine is written by cyclists for cyclists, the articles focuses on what makes Cornish Cycle Tours a unique way to see the county. 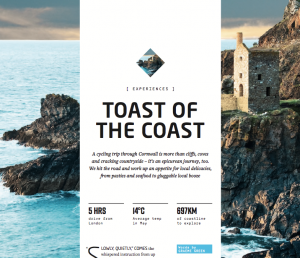 It also gave an insight into the different tours we offer, including The Cornish Tour and the Penwith Tour. Travel journalist Alex Wade joined us on a part of our South Coast Tour. He wrote about his experiences in an article published in The Independent in 2011. A keen surfer, Alex had recently suffered a serious neck injury and felt that a cycling holiday would be an excellent way to regain fitness. 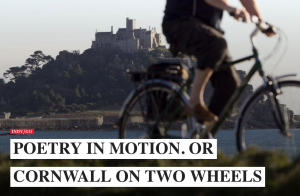 After the success of Team GB in cycling at the London 2012 Olympics, The Sunday Mirror compiled a list of top ten cycling holidays around the world and our Penwith Tour was featured at number six in the article. 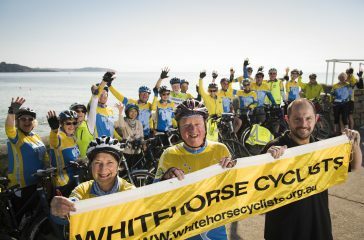 Inspired by medallists such as Victoria Pendleton, Bradley Wiggins and Chris Hoy, the article explores cycling holidays from Europe to North America. 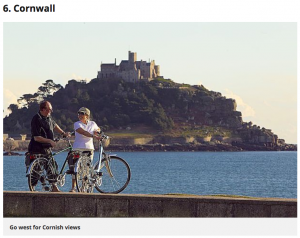 Cornwall has been listed among the likes of Cuba, Germany and Tenerife as the top destinations around the globe to enjoy by bicycle. Our four-day Penwith Tour explores the most westerly part of England. Starting and ending at St Just, cyclists are able to see some of Cornwall’s most spectacular views. 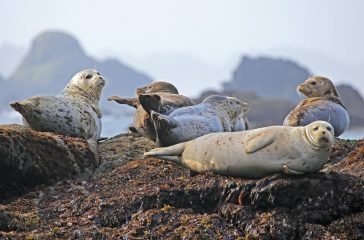 Follow clifftop paths from Cape Cornwall and stop in the beautiful towns of St Ives and Mousehole.